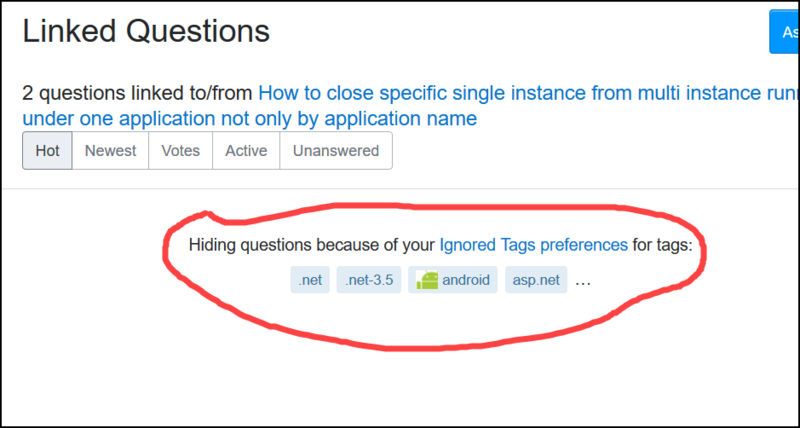 I believe that one's Ignored Tags preference should not apply on this page. If this is a regression or unexpected behavior, then please consider this a bug report. If this is currently behaving as designed, then please consider this a feature request. 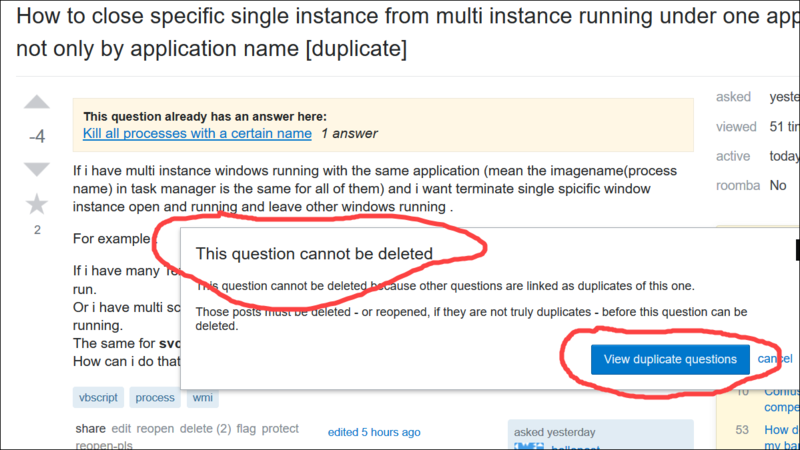 Browse other questions tagged bug duplicate-questions linked-questions .